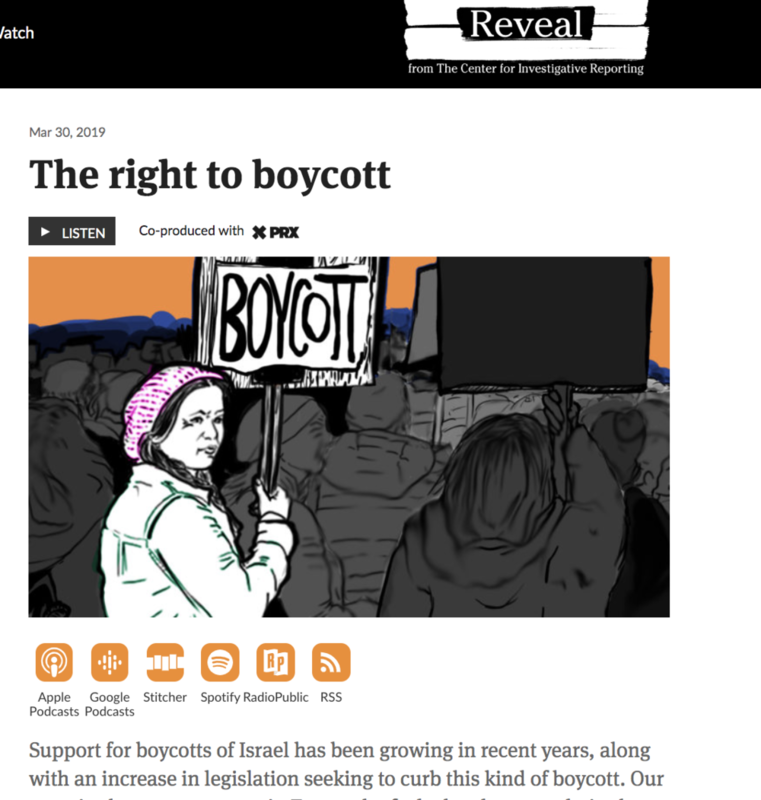 Travel to the occupied Palestinian territories and meet a man who wanted to protest the Israeli occupation by starting a purely Palestinian business. His answer was to start a mushroom farm, but after initial success he ran into unexpected challenges. Produced by Stan Alcorn and edited by Jen Chien. 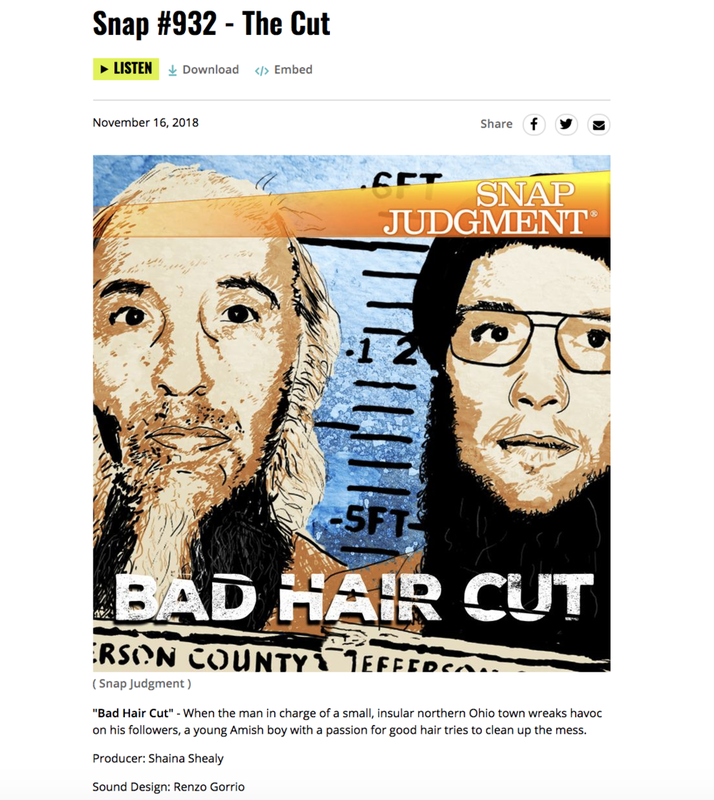 Reported by Julia Simon, Shaina Shealy and Stan Alcorn. Than Toe Aung faced harassment and discrimination as a Muslim in Myanmar his whole life. Now he's using slam and spoken word poetry to speak out against hate and unite Buddhist and Muslims in the city of Yangon, Myanmar. Facebook is Myanmar’s main digital communication platform. In recent months, UN investigators, US senators and Myanmar civil society leaders have blamed Facebook for fueling ethnic tension and violence against Myanmar’s Muslim minority, including the Rohingya. 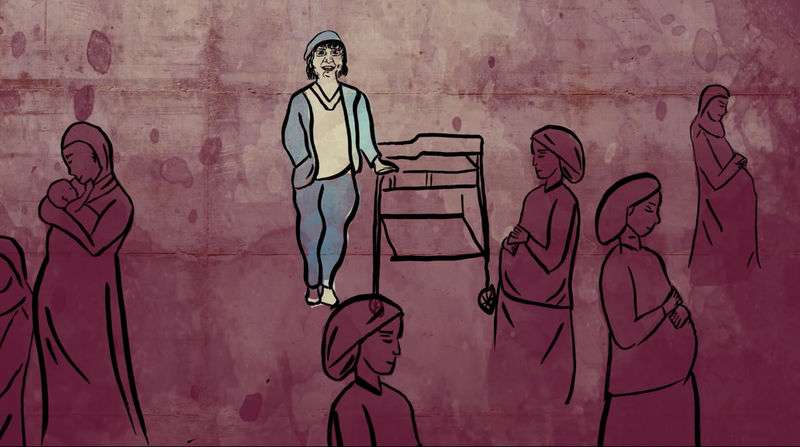 But many women in Myanmar are also using the platform to organize and amplify their voices as they call on parliament to issue harsher punishments for rapists. I reported on Filipino food in Tel Aviv’s central bus station for Milk Street Radio. Listen to the story here. 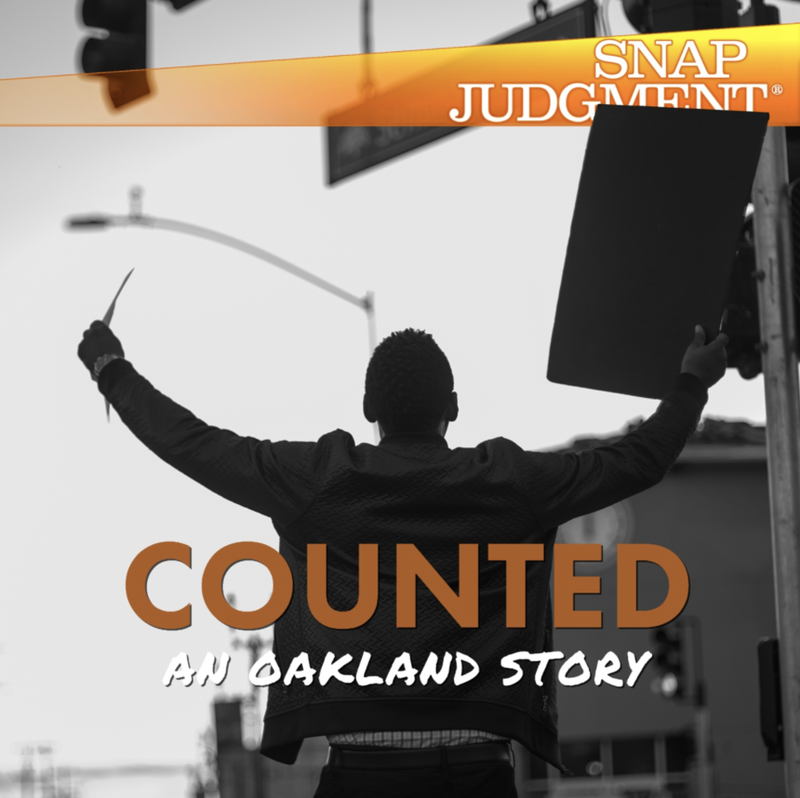 Counted: An Oakland Story is a a yearlong look at the people lost to Oakland's violence. 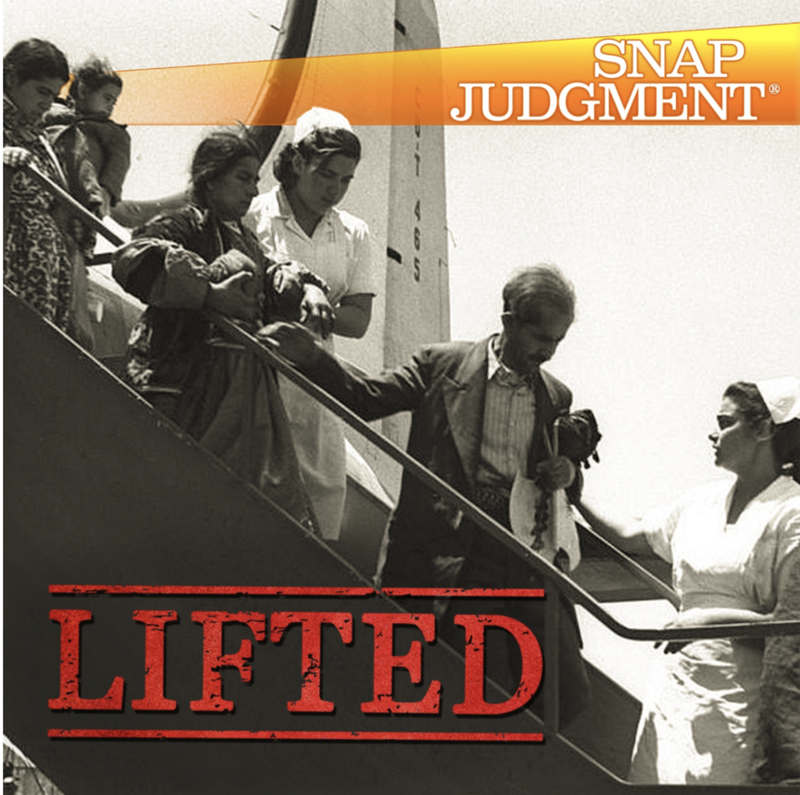 During 2017, a team of Snap Judgment producers learned about Oakland's homicide victims, their families and communities. Nomadic camel herders in northwest India gear up to market caml milk to one of India's largest beverage brands.